How To Make a Podcast in 4 easy steps! So you’re thinking of making a podcast? Follow these four easy steps to do it quickly! Firstly you need a basic, easy to use microphone. 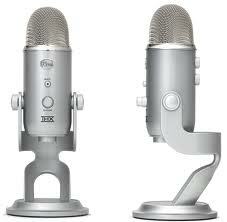 I suggest the Blue Yeti – it’s cheap, incredibly sturdy and most of all gives you an awesome sound. As a Radio DJ I use very expensive microphones but this one easily replicates broadcast quality sound on a shoestring budget. You can get this amazing microphone for under $100! The other thing you’ll need when you’re making a podcast is a computer with a basic soundcard. Any computer that’s 2 or 3 years old will do fine (laptop, PC or MAC). Next you’ll need headphones so you can hear what you’ll be recording! 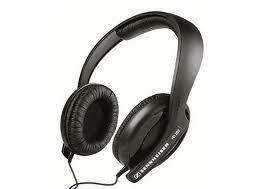 In my job as a Radio DJ I personally recommend and use these headphones and they are ideal for podcasters and again really light on the finances. Finally you need to download Audacity software to record your audio. You can do that here. Once you’ve got the software, then get the mp3 plug in. You can grab that here. Hit the big red button in Audacity and start talking. The blue wave that you see on the screen is your voice being captured by the computer. Be careful not to speak to loud otherwise you’ll get distortion (like when your TV is turned up to loud!!). I’ve made a quick video for you below. When you’re done recording, export your file as an mp3. Once you’ve recorded your file it’s time to attach vital information to that file. The name of the episode, author (that’s you), artwork (to make it look nice), date etc. You can easily tag your file using iTunes. I’ve made a quick video showing you here. 4. Publish to the world! 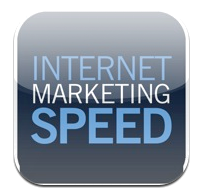 Once you’ve tagged your mp3 file it’s then time to upload it to your host and publisher. I use Buzzsprout. 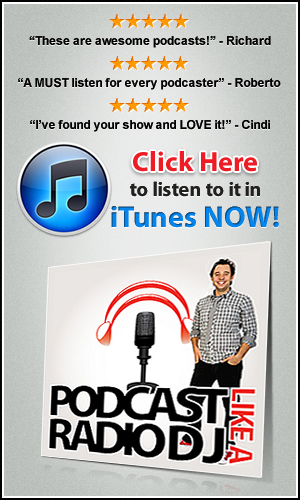 They host my audio, give me great statistics on how many people listen and they help me put my podcast into ITunes really easily by giving me a link that I submit to Itunes. I’ve made a quick video for you below.